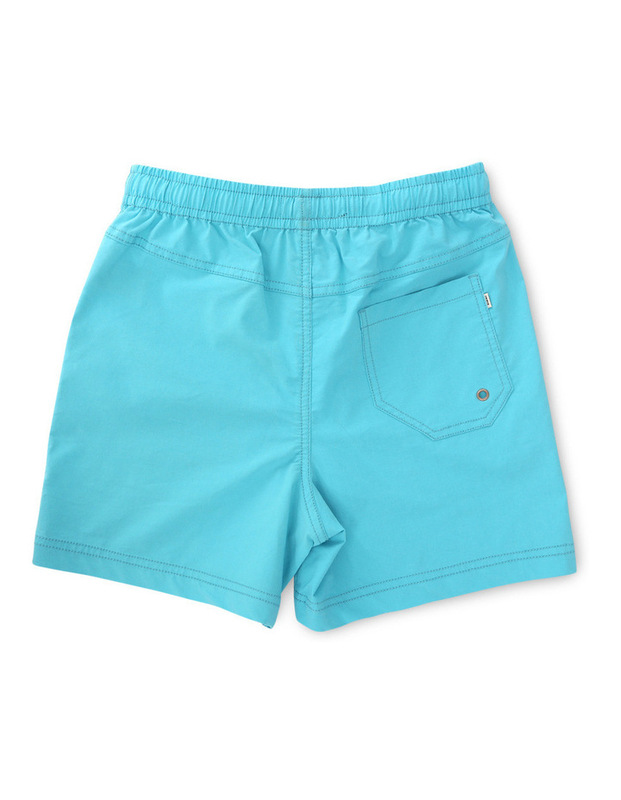 Beach looks dont get much bolder than the Santo Short. These bright shorts are ideal for hitting the surf with their lightweight cotton mix material and comfortable elastic/drawstring waist. Finished with three pockets and INDIE logo badge detailing.